This powerful fruit concentration is supported by toasty oak and creamy brioche notes from the barrel fermentation and maturation. Barrel fermentation and aging on lees have produced this bold and complex Chardonnay that displays wonderful stone fruit and citrus aromas. This powerful fruit concentration is supported by toasty oak and creamy brioche notes from the barrel fermentation and maturation. 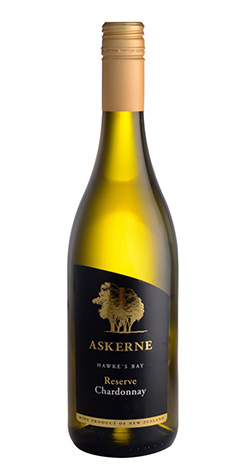 The fruit for this wine is comprised of roughly equal proportions of Mendoza, Clone 15 and Clone 95 Chardonnay which was grown in the stony sandy soils of the lower terrace. The fruit was hand harvested in March 2014 then whole bunch pressed and settled in tank before running to barrel. Some barrels were inoculated and others were left to ferment wild. The wine was fermented in French oak barriques, 45 % new, 35 % one year old then aged on lees for 11 months unsulphured and without stirring. 100% of the wine underwent malolactic fermentation.